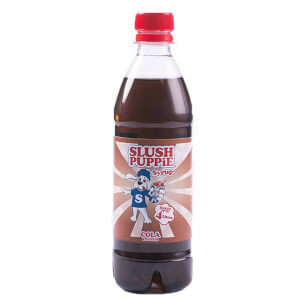 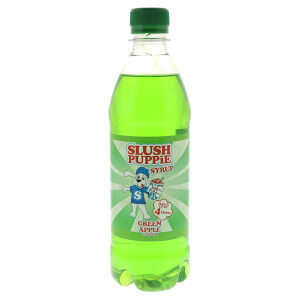 Get that nostalgic red tongue experience with the Red Cherry Slush Puppie Syrup. 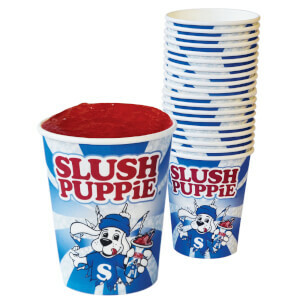 Ideal for using with the Slush Puppie® Machine or the Slush Puppie® Making cup. 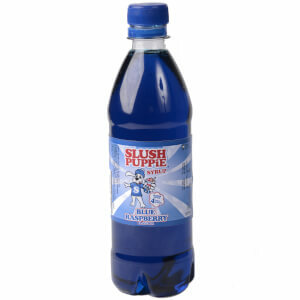 One 500ml bottle will make 4 litres of red slush, perfect for parties and hot days when only the coldest of drinks will do.